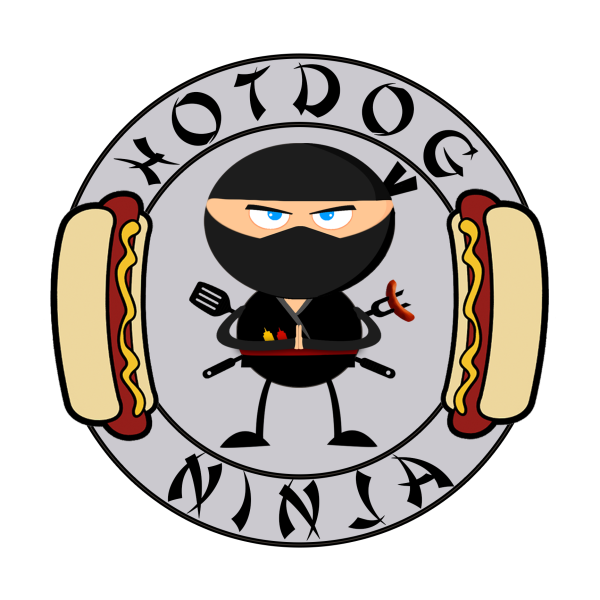 The Ninja is ready for your event. We will be professional, friendly, and prompt. Our professional hot dog cart will have your food ready and piping hot for your event. We are a faith based family business that is ready to serve.